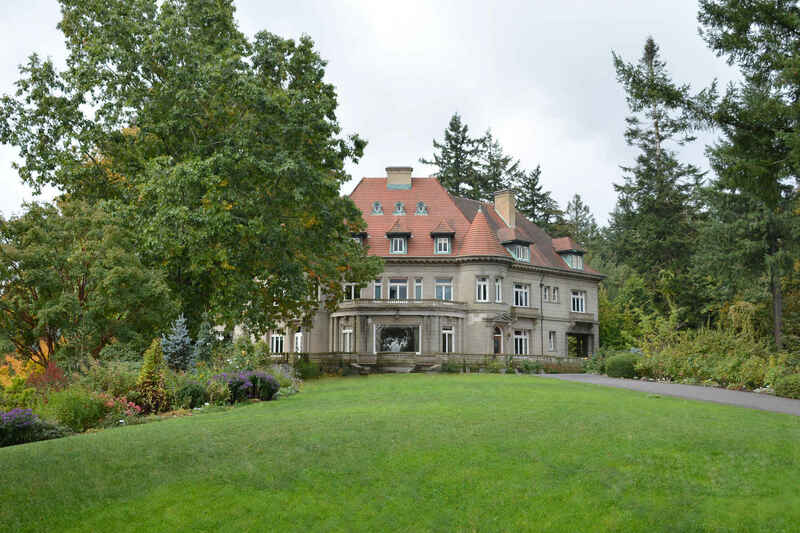 As a member of Pittock Mansion, you help expand the ways that the Mansion serves the community of Portland and continues to ensure the legacy of this iconic landmark. You will also enjoy a wide variety of benefits, including free admission, guest passes, invitations to exclusive member events, a Pittock Papers newsletter subscription, and much more. Would you like to give the gift of membership? Please contact Dana Manners in our Development department at (503) 823-1651. This is a gift membership for Heidi Hutton, C/O: 1400 SE Morrison Street, Portland, OR 97214. Phone (510) 610-1275. No email address available. We always enjoy the events, the gardens and the displays! This a gift from my best friend....of 60 years! We tour the mansion together as well as with others. I love Pittock mansion and have gone there for many occasions. We need to save historic buildings. I always bring out of town guests to tour the mansion and grounds, and they are so pleased when my dual memberships admits me and a guest for free!